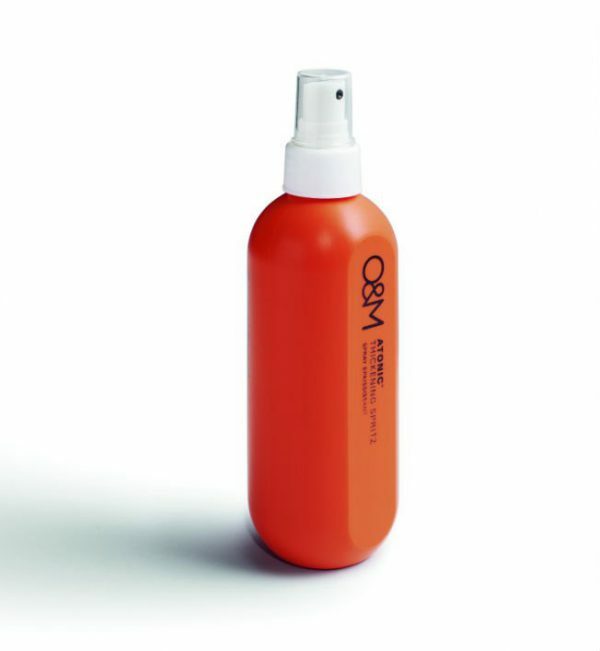 This product will help your hair stand up and get noticed. Rootalicious forms an invisible barrier around the roots to support and lift hair. 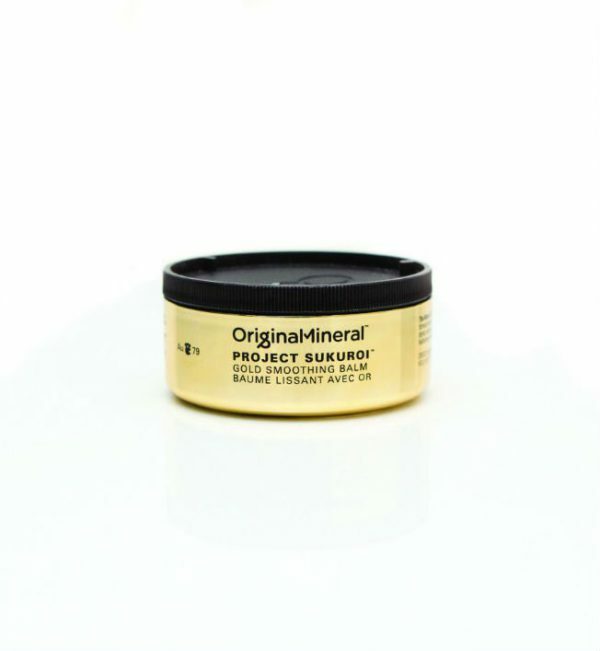 A native Australian duo of natural actives work together to protect hair and pump up the volume. Lilly Pilly works body into the roots and Quandong conditions and protects the hair from styling. 270ml.